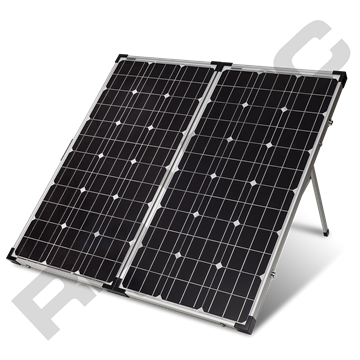 The 1.5m Anderson™ to bare wire cable is used to connect the Folding Solar Panels and Solar Blankets to the SRP range of Solar Regulators. Installation and set-up is quick and easy thanks to genuine industry Anderson™ SB™50 connectors. 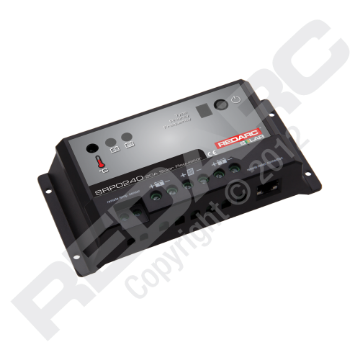 There are no screw terminals and no risk of poor connectors from frayed wires or loose terminals, simply plug and play!